Ballymacash Sports Academy plans to build and maintain a 3G pitch facility which will be available for private and public hire. The local area currently has a large shortfall in the provision of artificial playing surfaces and the BSA hopes to provide a high quality pitch suitable for a range of sports including football. 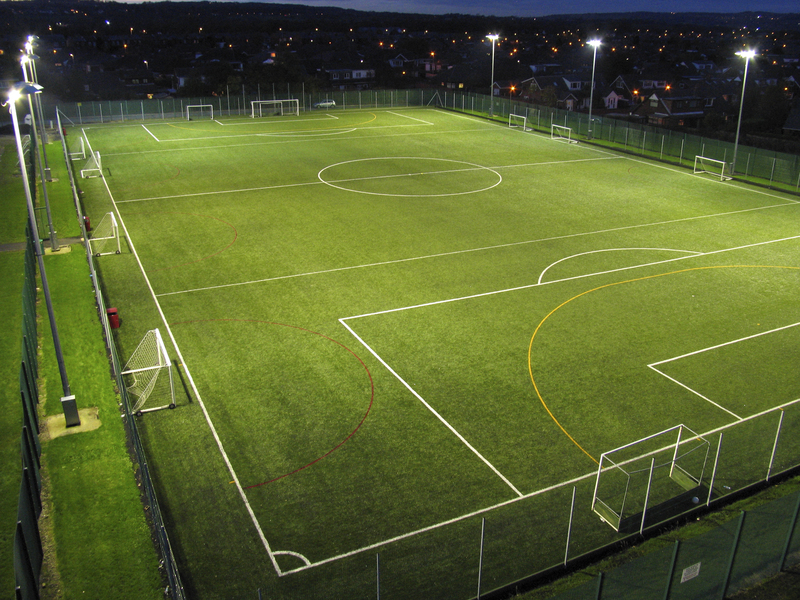 This pitch will be available to schools, local uniformed organisations, youth clubs and football teams for hire using a friendly on-line booking system. Further details will follow if we successfully achieve our fund raising target in the Summer of 2018.